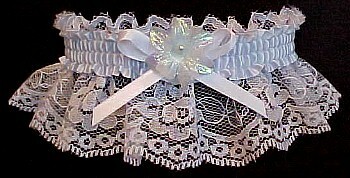 Floating Pearls Garter - May bells Garter - White Wedding Bridal Garters. 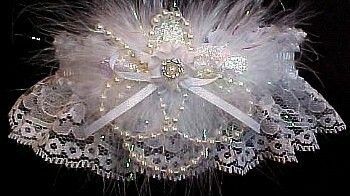 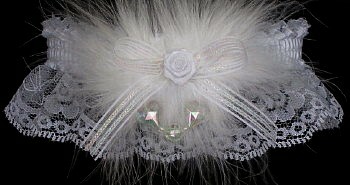 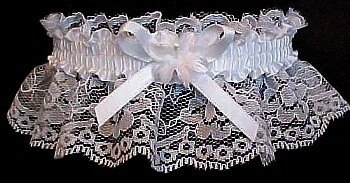 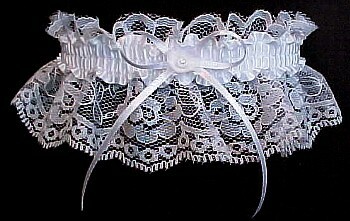 Unique Flights of Fancy Bridal Wedding Garters. 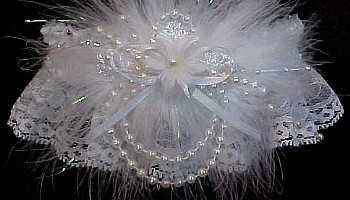 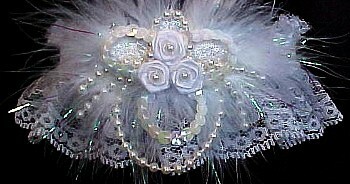 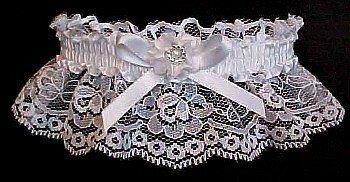 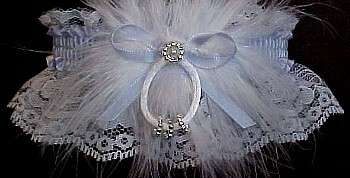 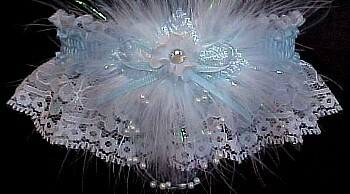 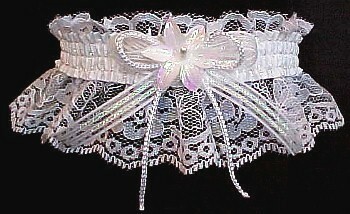 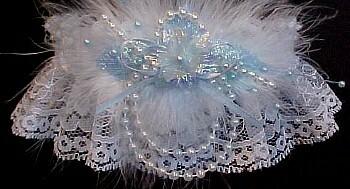 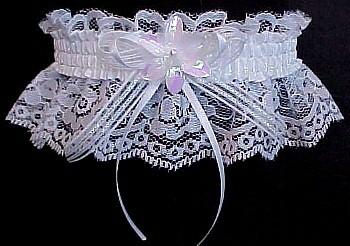 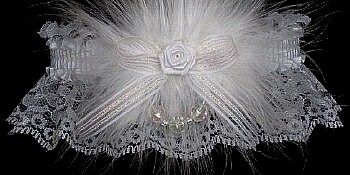 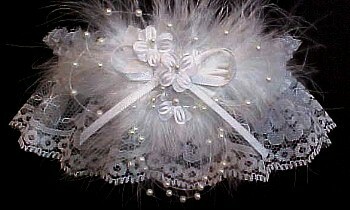 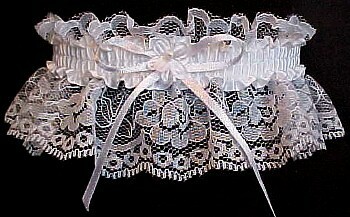 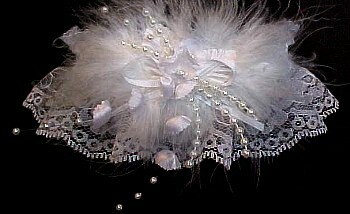 Deluxe Floating Pearls Garters or Deluxe May bells Garters in white lace ready for your wedding.